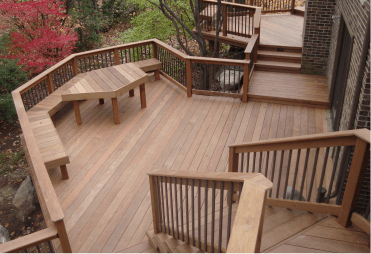 Design the Backyard of Your Dreams. 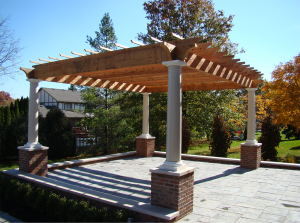 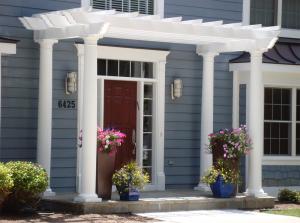 With over 25 years of experience, let us create a custom porch, gazebo, pergola, or trellis to accentuate your yard. 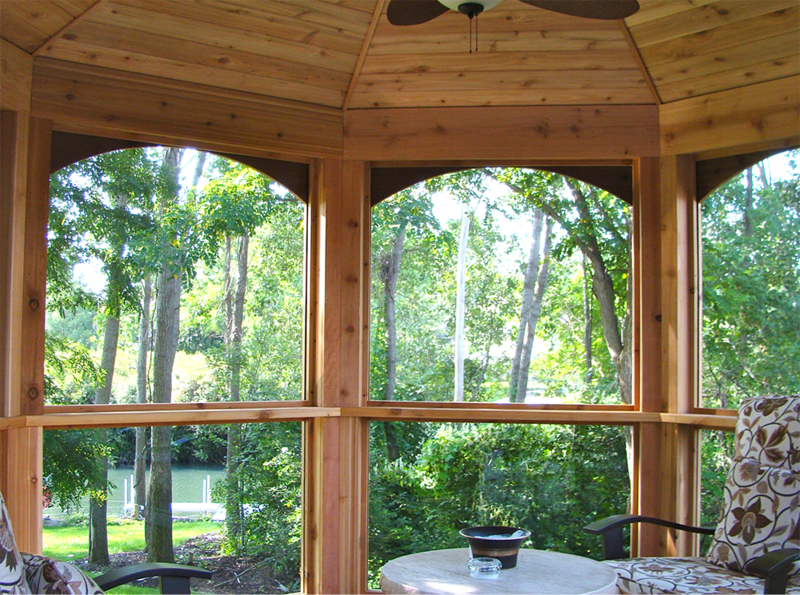 Unique Outdoor Spaces are Our Specialty. 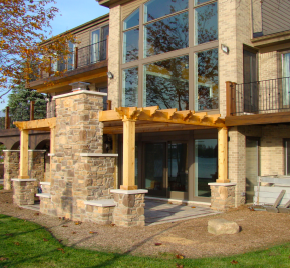 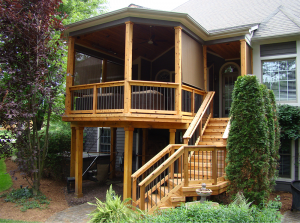 With over 25 years of experience creating Southeast Michigan’s dream outdoor spaces, Cedar Works is well equipped to take your outdoor living to the next level. 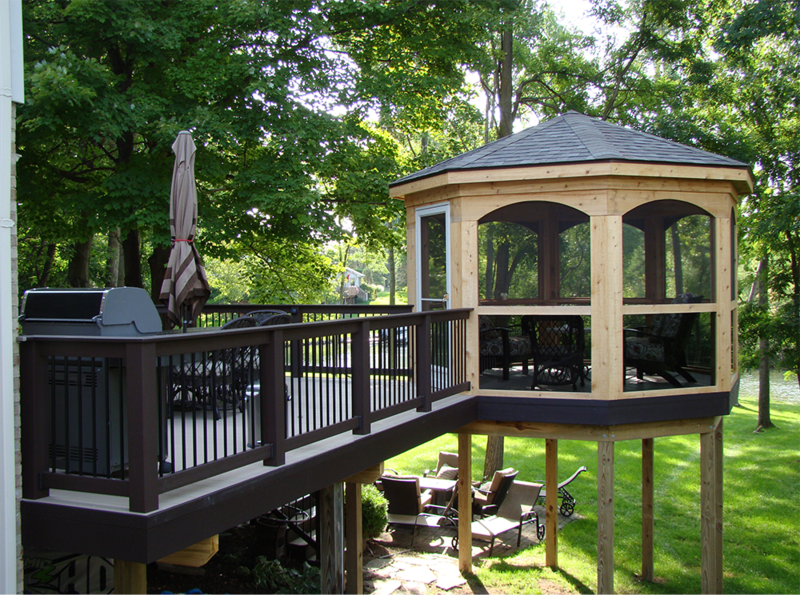 We believe that your backyard should be the heart of your home when the weather is nice. 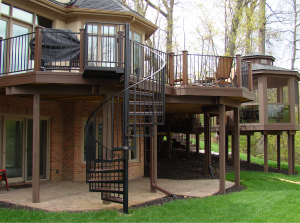 As a result, we’re passionate about creating outdoor spaces that allow our clients to fully utilize their yards! 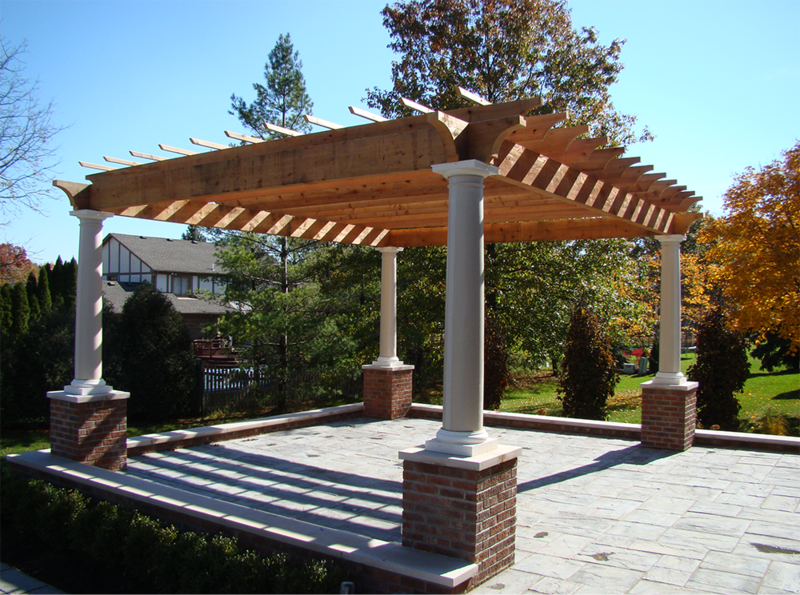 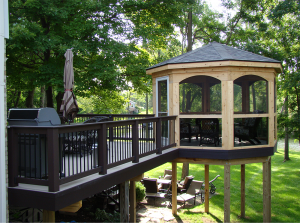 We custom design and install beautiful porches, gazebos, pergolas, and trellises of all different sizes and shapes, and we can install a beautiful outdoor living space for your home, as well. 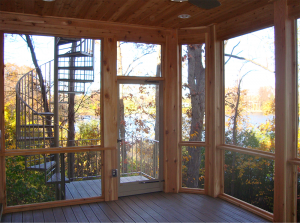 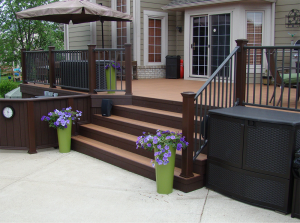 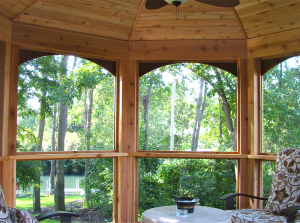 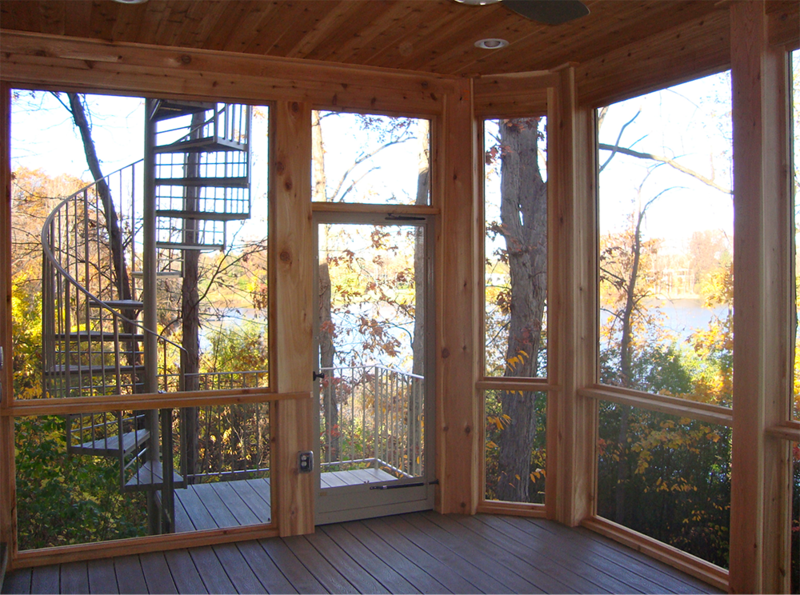 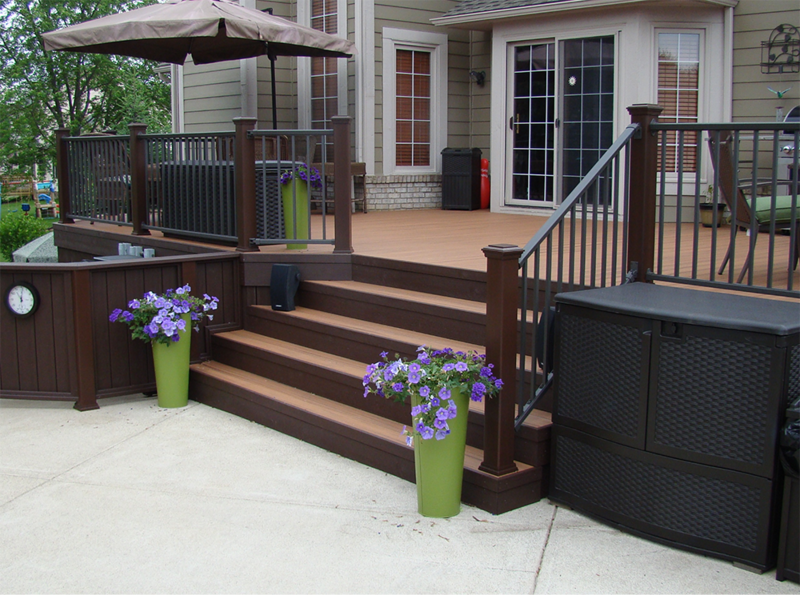 Click the links below to learn more about Cedar Works’ outdoor living capabilities!